Are Gigi Hadid And Zayn Malik Getting Engaged Soon? 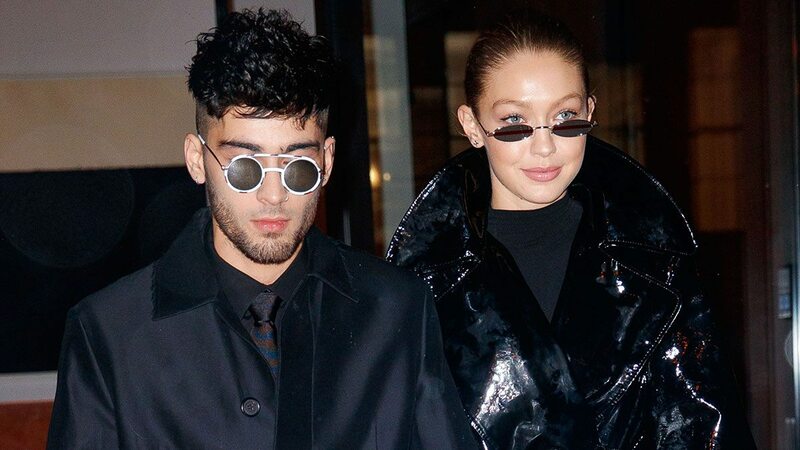 Zayn Malik and Gigi Hadid have been dating for two years, and despite consistently gushing over each other on social media and being one of fashion's most high profile couples, they seemingly lead a wholesome family life in private. Gigi has previously referred to Trisha Malik as "mom", and in a new interview with MailOnline, Yolanda Hadid explains how happy she is about her daughter and the ex-One Direction singer's relationship, and how she treats him like one of her own. "When you raise your children, I hope I instilled the best in them to make the right choices and turn to me and say 'I love this man' then I'm going to love them too," she said. "This is their journey and I'm just here to support both of them as long as they make each other happy, working through things then I'm happy." Speaking of how she and Zayn are alike, and how she treats him like another child, Yolanda continued, "He's a beautiful human being from Bradford, England. He's from the same background that I'm from, him and I get along great and he's like a son to me. It's all good. "He has no family here and he's so far away so I understand that life because I lived that life. I think that I'm just a momma to him." As for whether Gigi and Zayn might be getting engaged to be married anytime soon? "We'll see, I truly believe they're all on their own journey. It's not in my hands anymore so I'm just sitting back and letting it all unfold." We'll be waiting for the wedding bells.